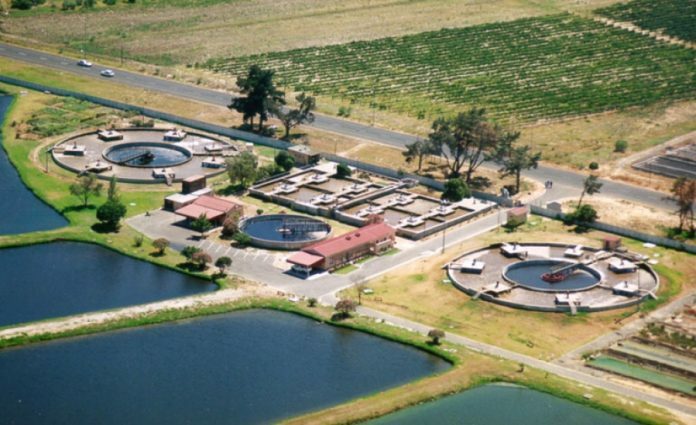 A new report has predicted that the South Africa Waste Water Treatment Chemicals market will grow at a compound annual growth rate (CAGR) of 6 percent from 2018 until 2024. Accordingly, spending on waste water treatment chemicals is likely to rise over the coming years, more so than recent growth recorded in the industry. The paper, commissioned by 6Wresearch, identified several factors that are contributing to the fast progression of the market. It sighted increasing water scarcity and a growing population combined with various prospective commercial and residential projects which were powering demand for waste water treatment chemicals in South Africa. “Upcoming projects, such as US$249 million Water Treatment Plant for Gauteng and US$416 million Desalination Plant Project, would increase the demand for waste water treatment chemicals in the country,” said Nikhil Jat of 6Wresearch. The Western Cape is expected to maintain its position as market leader in South Africa, due to several large projects in the pipeline such as the Western Cape Water Supply System Augmentation Project. Devesh Kumar, Research Associate at 6Wresearch, believes it is also innovation which is driving growth in the sector.